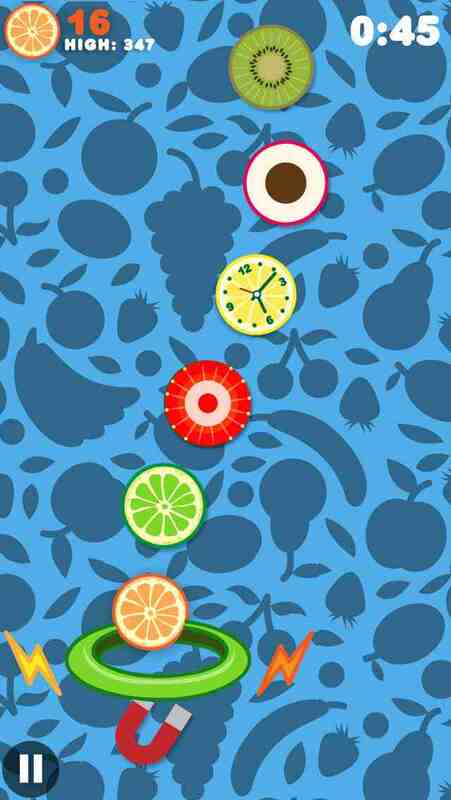 Fruit Hoops is an exciting free falling fruit game where the aim of the game is to hoop as many fruits as you can before the time runs out! 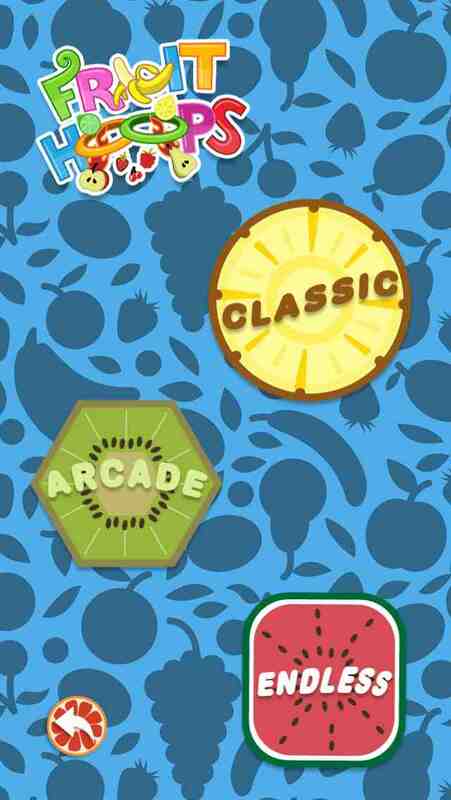 Fruit Hoops includes three different fruit hooping game modes which include Classic, Arcade and Endless. 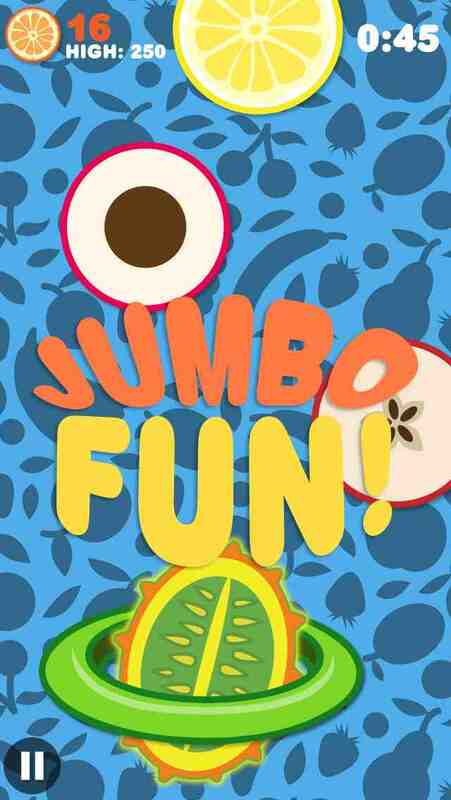 Classic game mode puts you up against the clock to catch as many free falling fruit as you possibly can; but be careful not to miss any or hoop an explosive as you only have three lives until your game is over! 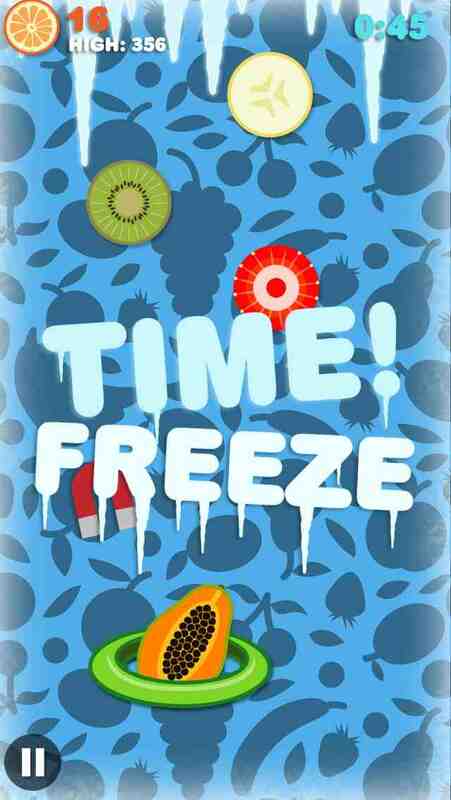 Arcade mode features speedy falling fruit with you up against the clock to beat your high score! Catch the super fruits to give your game a few extra boosts! Endless game mode is literally endlessly - if you have the skills! Catch the falling and you could be catching fruit 24/7! A free version is also available with limited features!